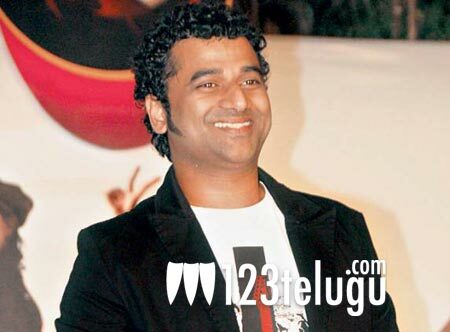 We all know what a huge Michel Jackson fan, the hot and happening music director Devi Sri Prasad is. As a tribute to his music idol, DSP will release a special song titled Jalsa MJ tomorrow. This song will be released on the eve of Michel Jackson’s birthday which falls on the 29th of August. Speaking during a special interview given to the press, DSP shared his experiences about his recent concert in the US, and his upcoming films. DSP’s recent hits include Legend, Alludu Seenu, Yevadu and Neokkadine. He will next compose music for NTR and Puri’s upcoming film, and Bellamkonda’s second flick in the direction of Boyapati.